There are many types of flue liners on the market for wood burners and it's often difficult to know what you want. In most situations you will need a chimney liner for a wood burner or stove. This type is heating is not easy to install, especially if your chimney stack has kinks or bends. Flue liners for wood burners and stoves should be durable and capable of standing up to the force of being pulled through the chimney stack. 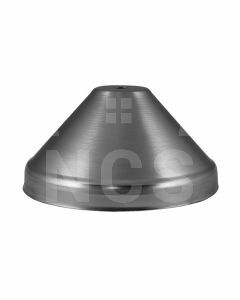 The liner should also be able to withstand the high temperatures generated when the wood burner is in use and during damp conditions that often occur inside chimneys. We here at Flexifluedirect sell superior solid fuel flexible liners that are manufactured from the best grade of stainless steel. 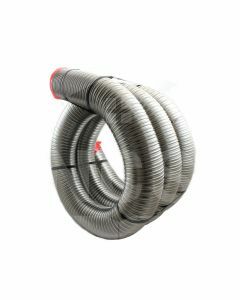 This will ensure that the liner you choose will last for many years and we offer a lifetime warranty on our flue liners*. Also make sure that the liner you buy is the right size for your Installation. We offer our liners in diameters from 5" - 7".